A bestselling Caldecott Honor artist and legendary author team up! A publishing event! 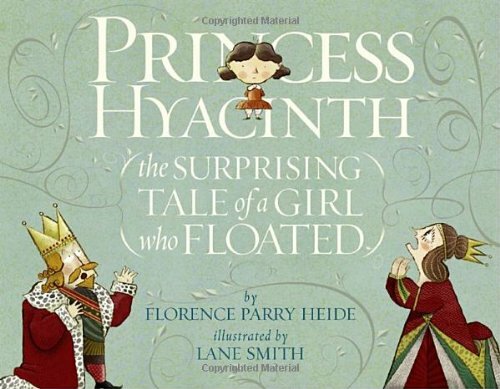 Florence Parry Heide, author of such classics as the Shrinking of Treehorn, and Lane Smith, recipient of a slew of awards, have created an unforgettable princess sure to charm and delight young readers.